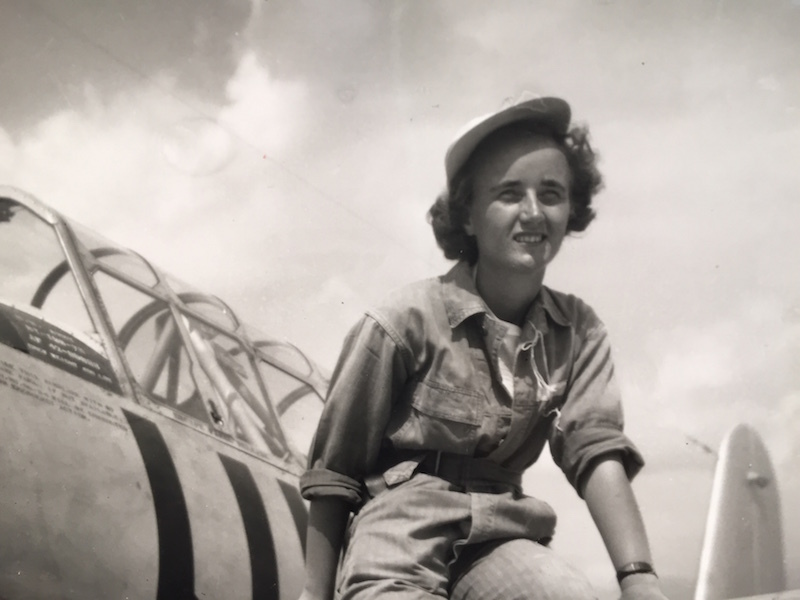 Why did you decide to write a story about a Women Airforce Service pilot? In 2009, I started writing a novel about sisters from four points of view–Mary, the woman with a secret, and Elyse, the teenager who would save her–along with Jane and Andie, first person narrators who were eventually booted from the story. I had clearly envisioned the beginning in the library, and the end in the hospital, but had no idea about the long stretch of middle until I came across an article about President Obama honoring the Women Airforce Service pilots with Congressional Gold Medals. In the newspaper, there was a black-and-white picture of young women pilots in their leather flight jackets in front of a plane. I was instantly inspired. 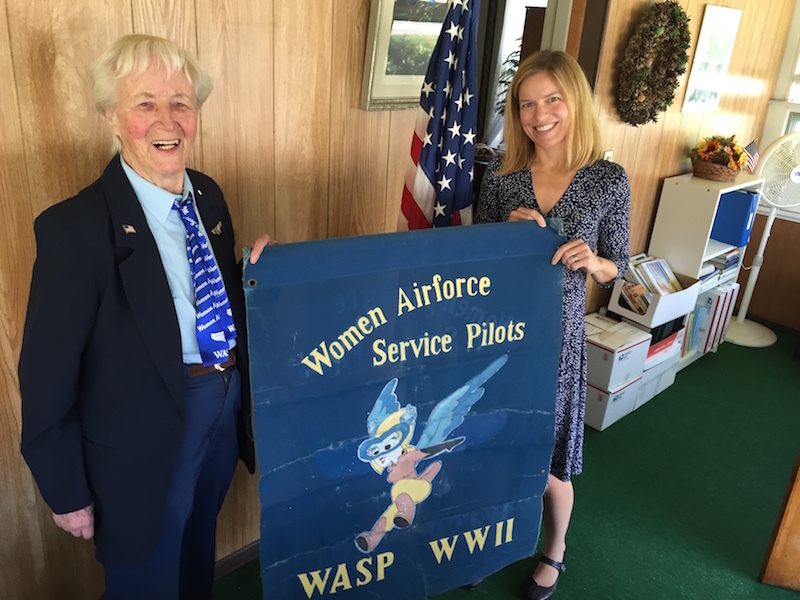 How did you get details about the life of a WASP during WWII? I went to a fantastic website, www.WingsAcrossAmerica.com for information. Then I contacted Women Airforce Service pilots Ms. Lucile Wise and Ms. Florence Shutsy-Reynolds. Shutsy shared many amazing stories about her life during the war and generously answered my endless questions. I, of course, still managed to get some details wrong. I have always found that I write best when I have to carve out the time. I wrote THE DIAGNOSIS OF LOVE mainly at night, when I would come home from the hospital during medical school rotations and then during residency, when I wasn’t on call. After the stimulation of interacting with people all day, I loved the escape of writing. Since having children and continuing to practice medicine, I’ve kept up the same night owl routine. Don’t be afraid to revise again and again–and don’t let rejections stop you from telling your story. If you can, join a writers group. For me, getting feedback from other writers has been invaluable.